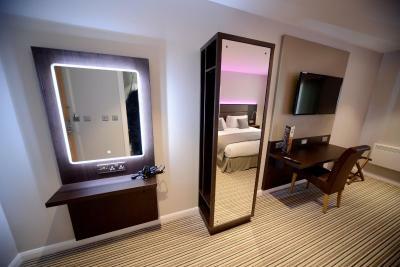 Lock in a great price for Bannatyne Hotel Durham – rated 8.2 by recent guests! 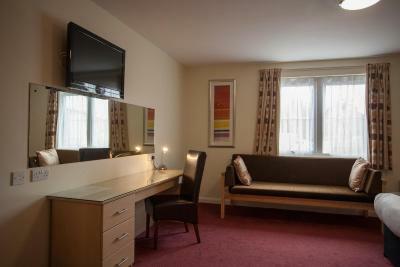 Comfortable, large room, big screen tv, comfy bed, very good sound insulation, convenient for town and A1. Friendly staff. The upgraded room was very good and well designed. Good location , local bus stop , 2 min walk from hotel . Beds comfortable . Breakfast is not included in the price , you can go to the health club next door , food was good , staff were very nice . The staff at the hotel were very nice and always made us feel welcome . Close enough to town and had spa next door. Staff and service is always brilliant. Lovely friendly helpful staff who were more than happy to answer any queries we had . Staff were friendly and helpful- let us borrow an umbrella when it was pouring it down! The location was very close to Durham and had parking which was great. 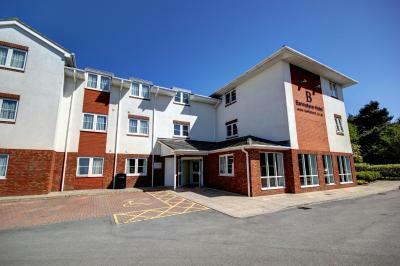 This hotel offers free Wi-Fi, and is just off the A1 motorway next door to the Bannatyne Health Club. Guests staying at Bannatyne Hotel Durham can access the Bannatyne Health Club and Spa, for a surcharge. 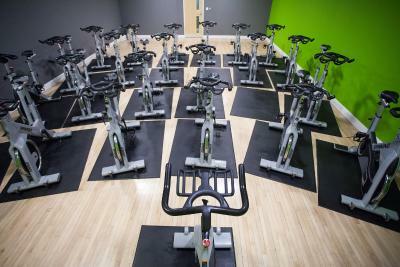 This modern gym also has a selection of exercise classes, swimming pools and spa facilities. Breakfasts can also be served at the health club at an extra charge. 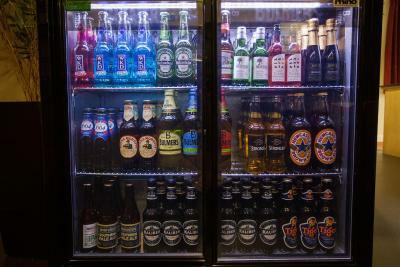 As well as being easily accessible, The Bannatyne Hotel is only 2 mi from the sights and attractions of Durham city center. When would you like to stay at Bannatyne Hotel Durham? This room will be made up as a double. Please request twins when booking, if required (these are subject to availability). Please note that the hotel does not have a restaurant and breakfast and evening meals can be purchased from the health club opposite the property. 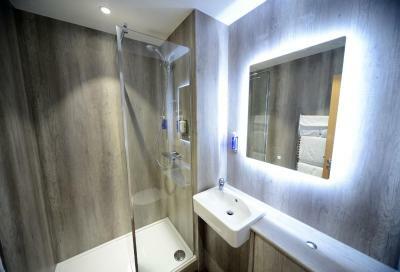 House Rules Bannatyne Hotel Durham takes special requests – add in the next step! Bannatyne Hotel Durham accepts these cards and reserves the right to temporarily hold an amount prior to arrival. 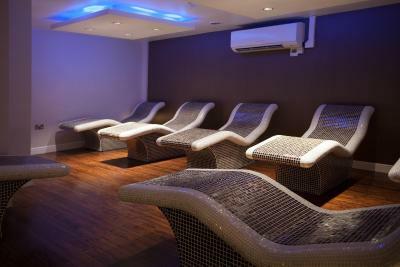 Guests can receive discounted entry to the Bannatyne Health Club and Spa for GBP 10 per person. 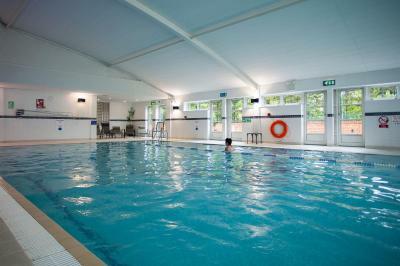 Please note that children's swimming times are restricted, you can contact the hotel directly for details. Please note that over the festive period, opening times for the Health Club are restricted. Please note the property does not take payments in cash. Guests should kindly note that the property takes payment prior to arrival. The stairwell and lift smelt unpleasant. Worn headboard leather. When I requested the single bed in the family room I booked I didn’t receive any communication back to confirm this so I was a little worried we would get there and it would be there but it was. Shower door missing. Toilet not flushing. Stale smell in the room. Bathroom extractor fan not working. Too hot, couldn't open window just to noise outside. Previous guests hairs all over. I would like if there was access to be able to connect mobile devices to the TV so you can watch movies etc while you are away from home comforts. 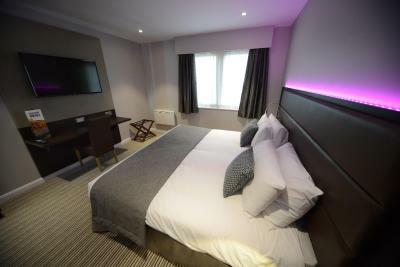 A number of Premier Inn hotels have a connection port which is excellent. Also the connection of two single beds to create a king size can be uncomfortable. 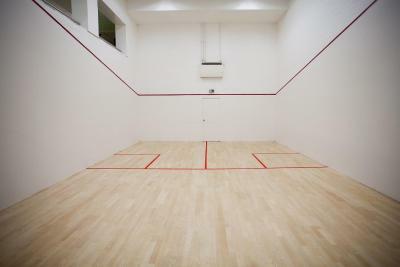 I like the fact that the hotel is attached to the sports club and the fact that guests can use it.